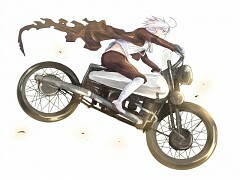 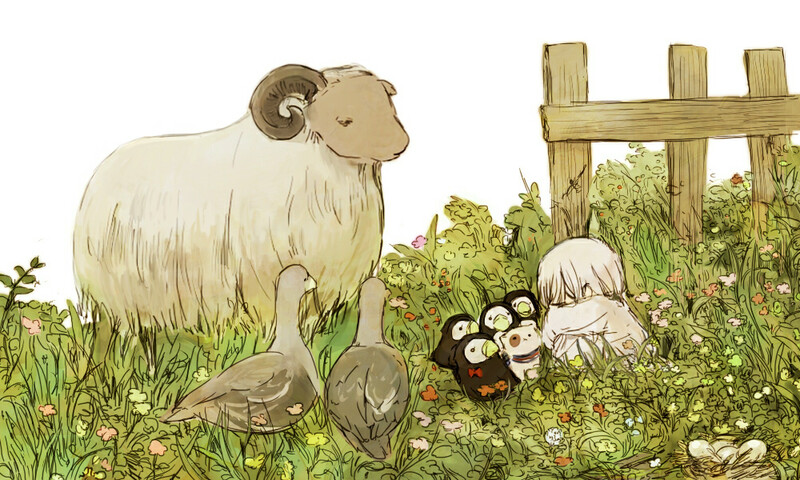 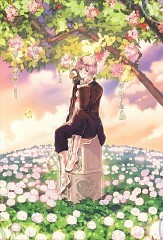 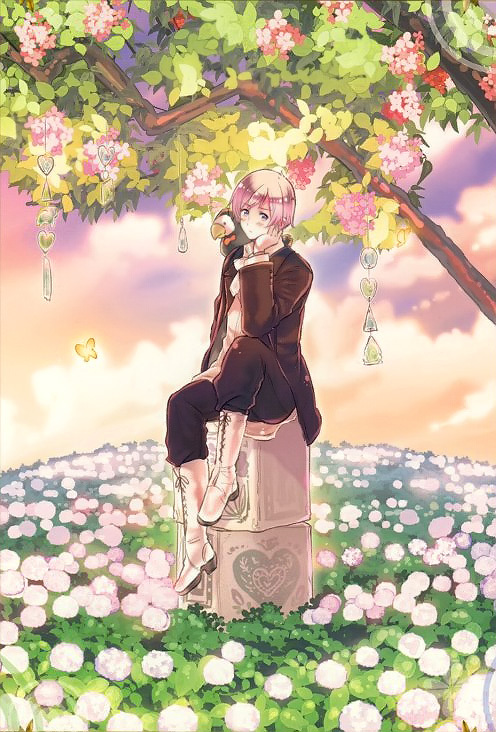 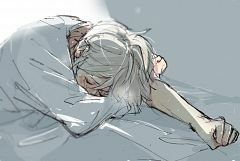 310 anime images in gallery. 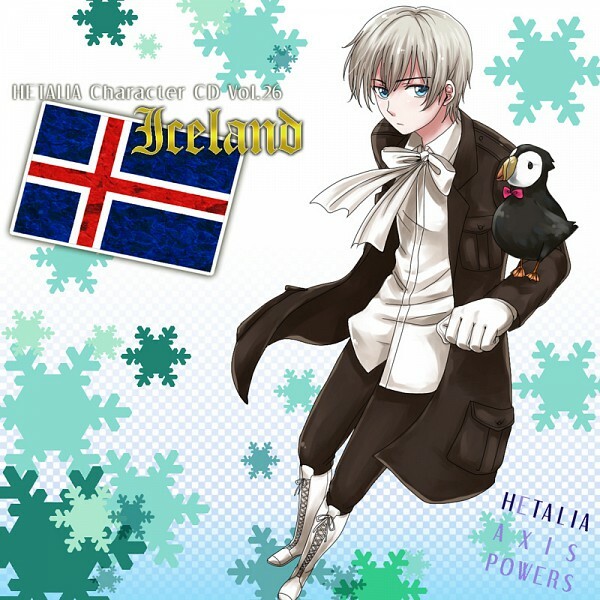 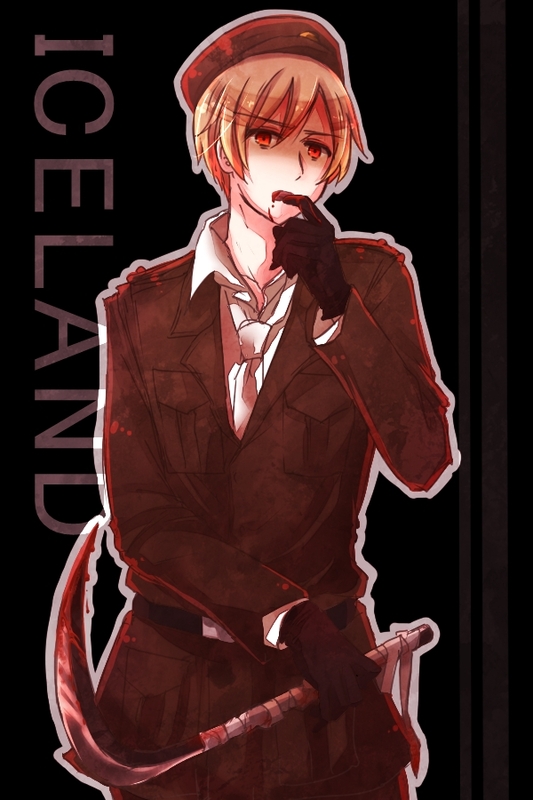 Tagged under Axis Powers: Hetalia, Nordic Countries and Germanic Countries. Iceland has silver-white hair, described as being somewhat tousled or "bed-headed". He's usually seen with a Puffin-like bird. 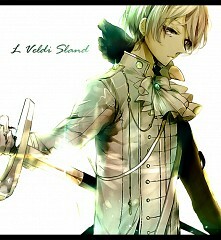 Out of the five Nordics, he is the youngest and second shortest. 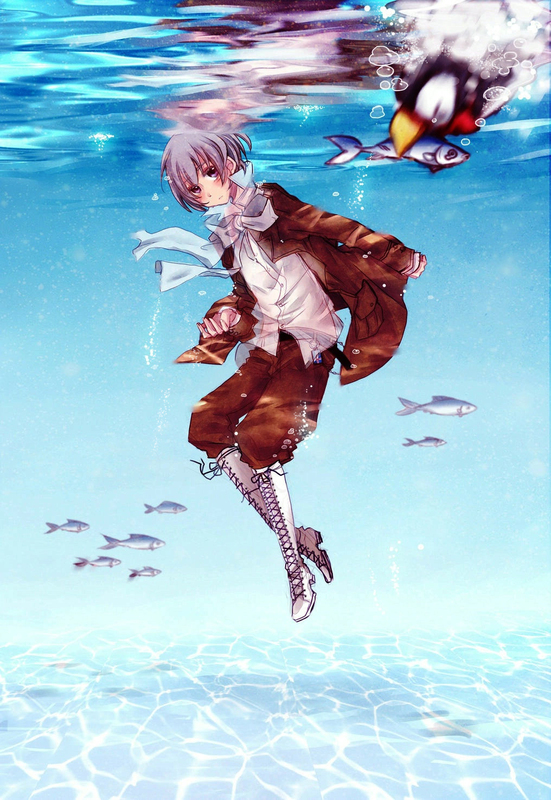 He appears relatively cool and composed on the surface, but is warmer and passionate ("hot-blooded") deep down. 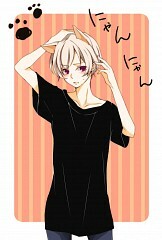 Due to his recent financial problems, Russia has been helping him. 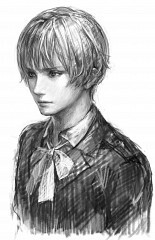 Though he is treated kindly by him, he can't help but feel suspicious. 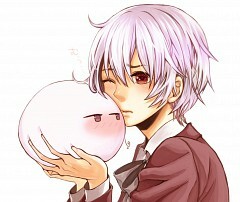 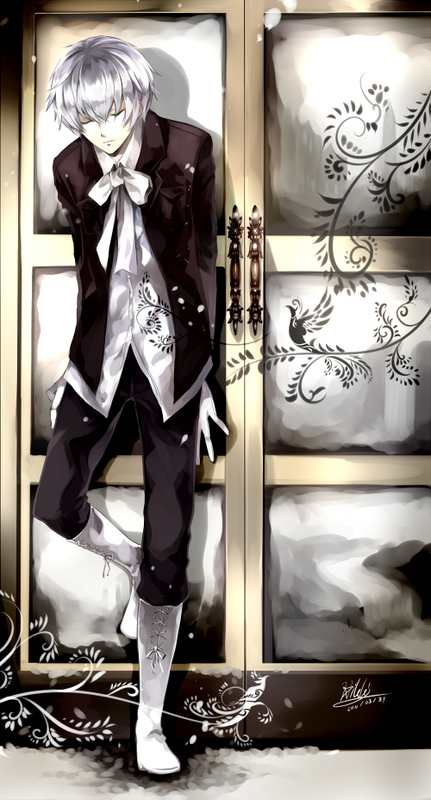 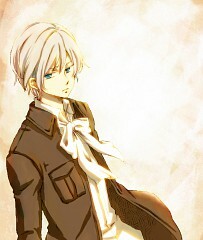 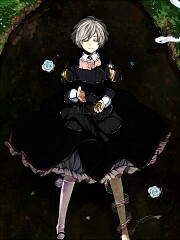 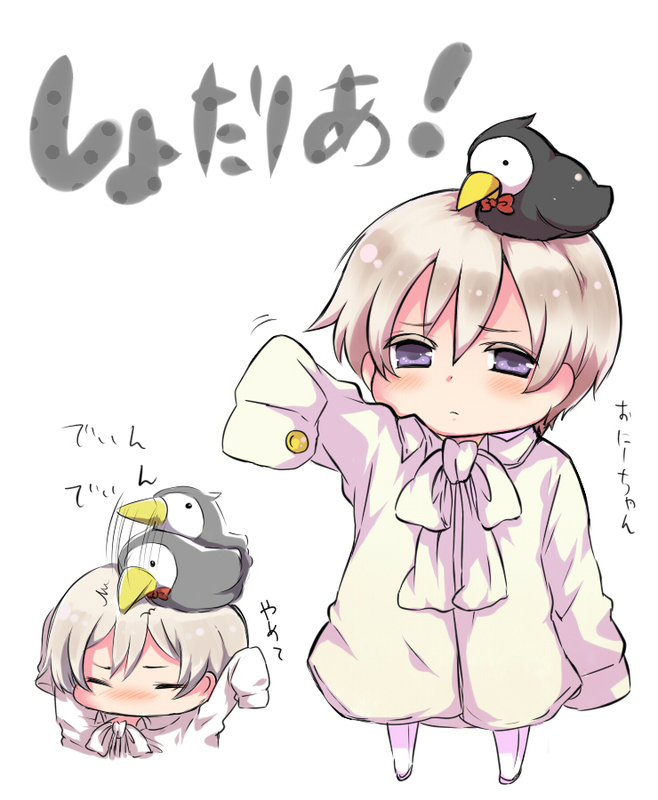 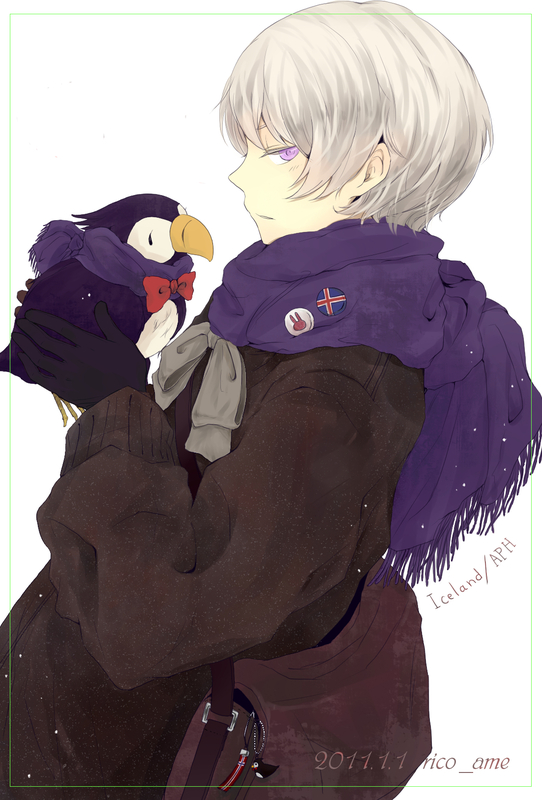 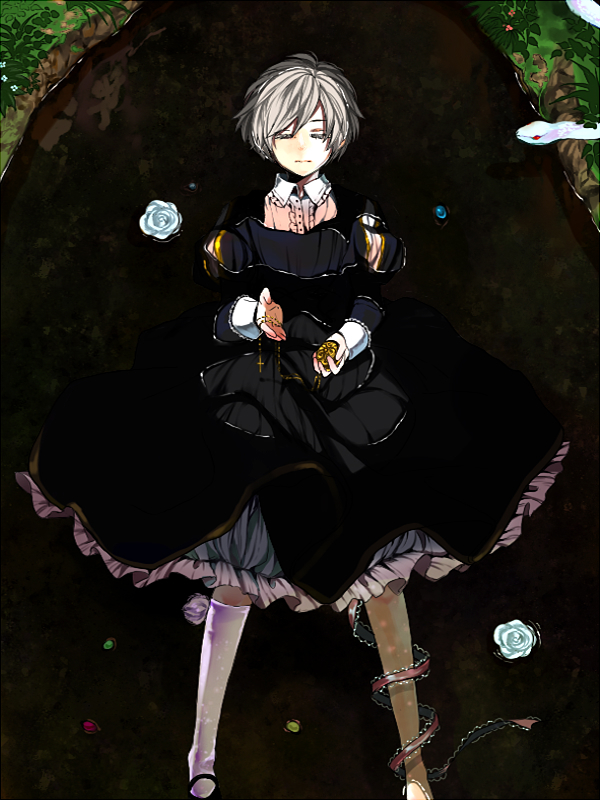 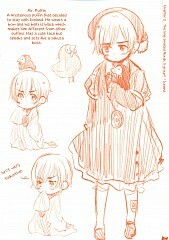 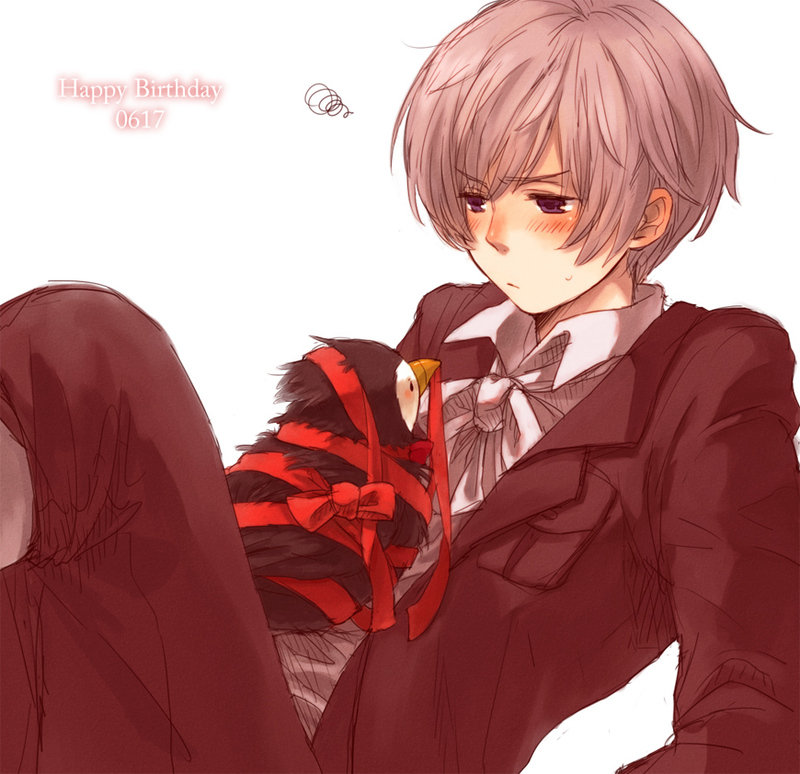 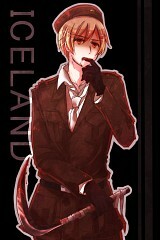 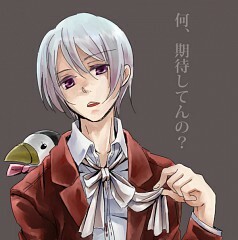 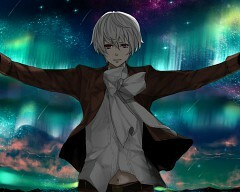 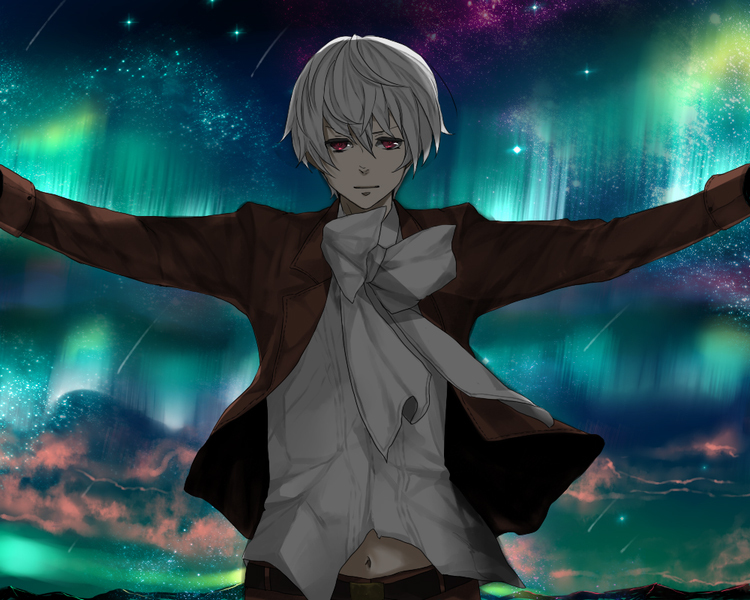 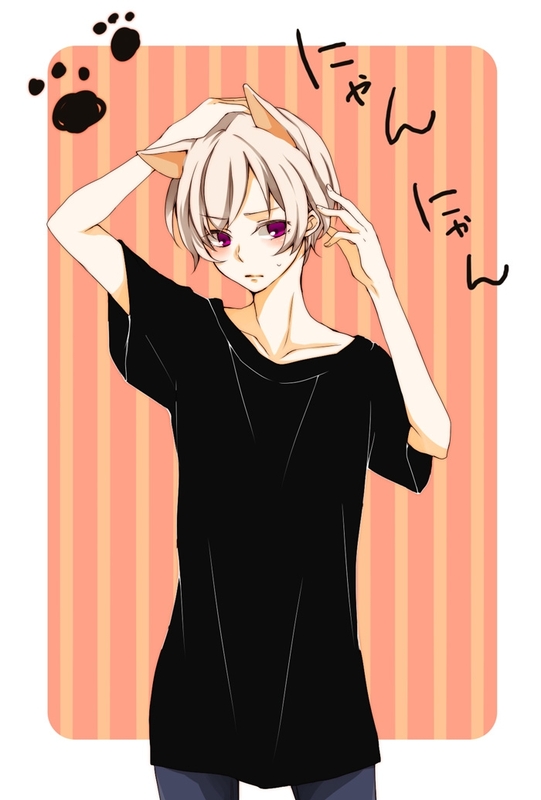 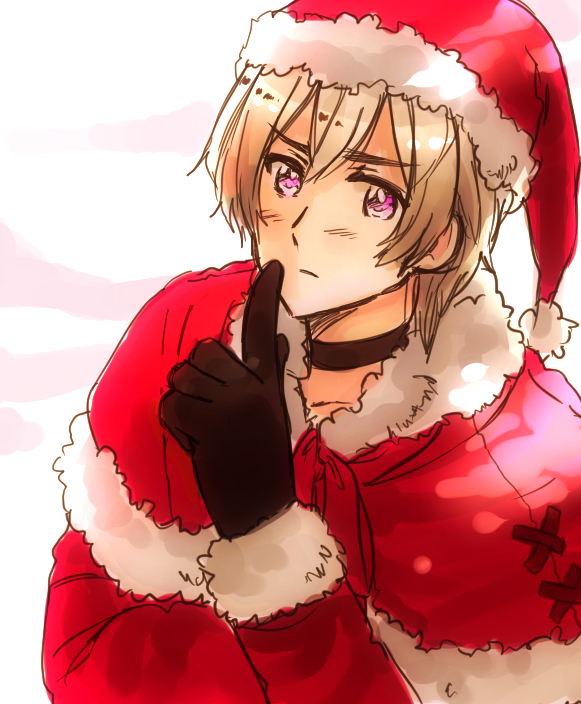 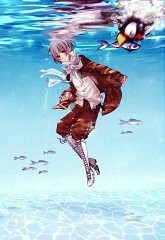 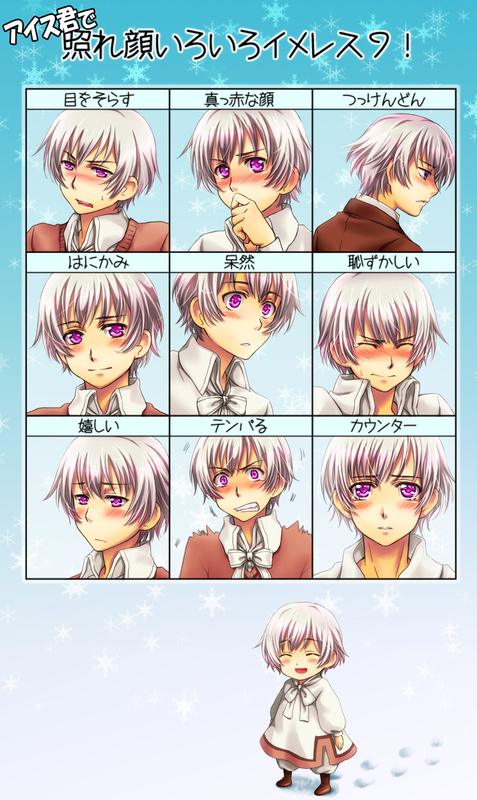 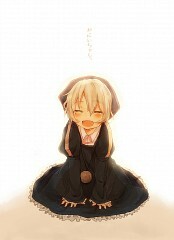 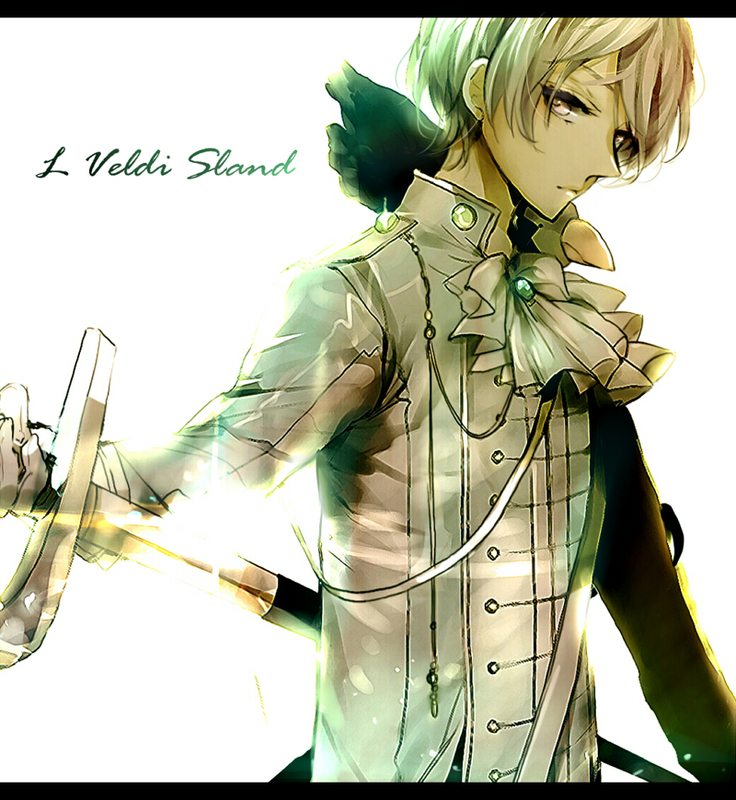 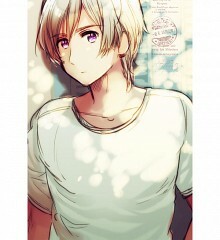 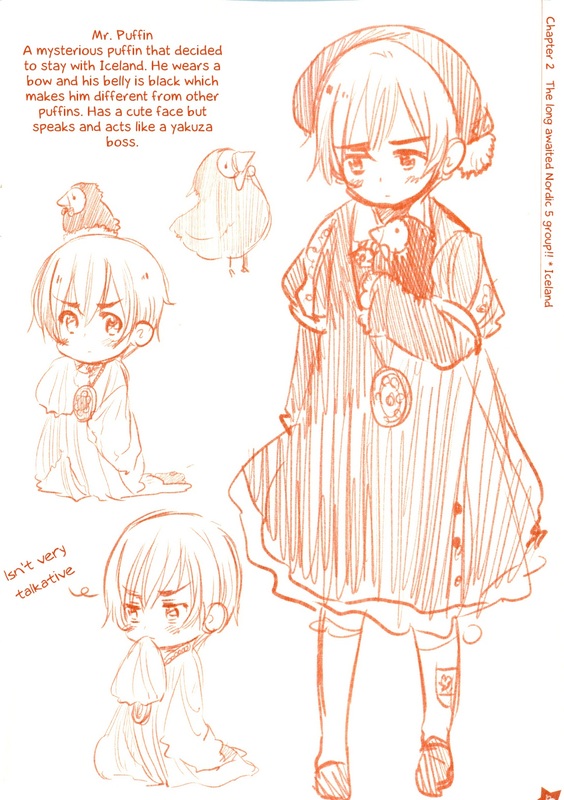 He seems to be embarrassed when the other Nordics pester him to call Norway "Onii-chan".